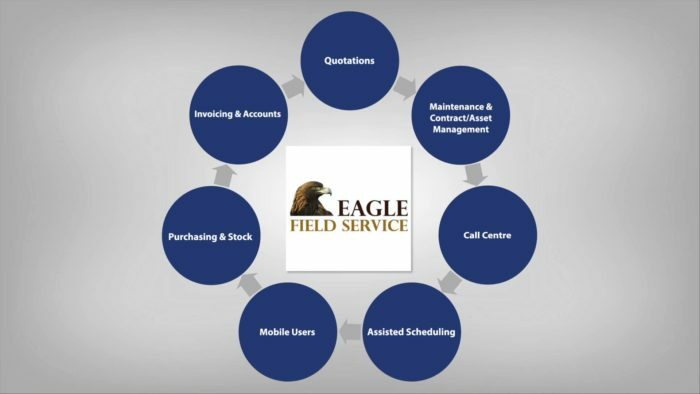 Who are Eagle Field Service? The move towards servitization for many manufacturers offers a new way of thinking in business, with long term contracts and profitability the carrot on the stick. 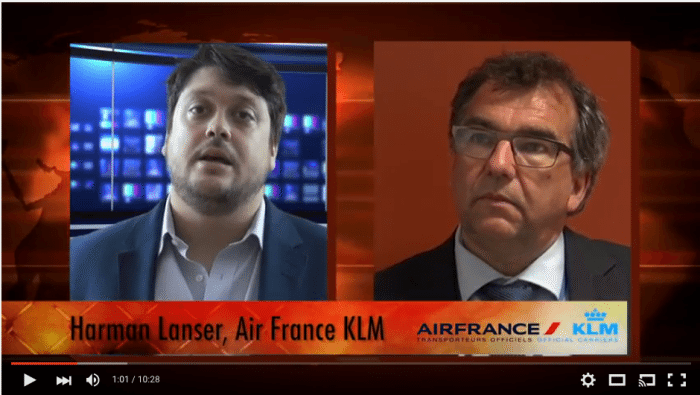 Kris Oldland, Editor-in-Chief of Field Service News talks to Harman Lanser of Air France-KLM, about making the move to an outcome based approach within the aviation sector following on from his key note speech at last year's Aston Spring Servitization Conference. The trend of servitization, i.e. businesses moving away from transactional approach to business to an outcome based model is gain traction. 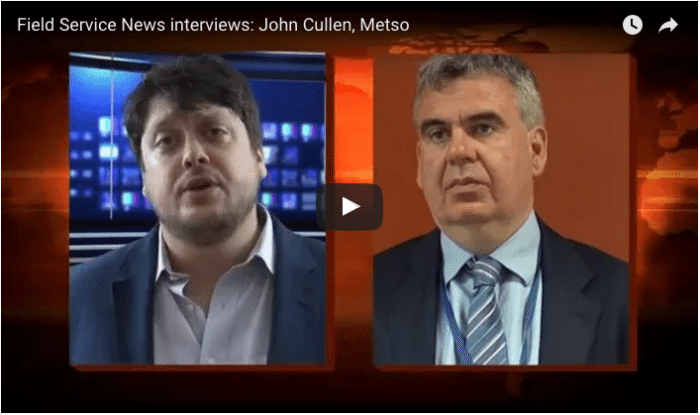 Kris Oldland, Editor-in-Chief of Field Service News talks to John Cullen whose organisation Metso has recently made the shift about why they had done so and the challenges they had faced in changing the whole ethos of the company from top to bottom. 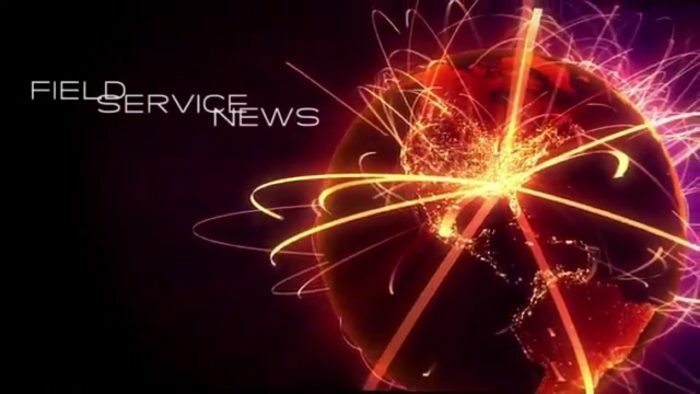 In the above video you'll find the Q&A session from our most recent webinar run in partnership with service management software specialists IFS where Field Service News Editor-in-Chief, Kris Oldland spoke with scheduling expert Daryl Dudey of IFS. If you'd like to take part in the free field service health check discussed above then click here! "I'm happy to look at anything you think is news worthy" I would say "however, please try and make it something of interest, our readers aren't generally interested in whether you've moved office etc"
And then along come ServiceMax who basically did just that, however they did it in such a fantastic way with this video that I felt it was worth breaking my hard fast rule on this one occasion. Why? well not only does the video have a great sense of humour to it (which is always a sure fire way through this wizened old journalist's gruff exterior) but actually while ServiceMax hopping from one side of the great city of London to another may be the catalyst for this video, the story that lies within it is actually something that I think will be of interest to readers of fieldservicenews.com i.e. 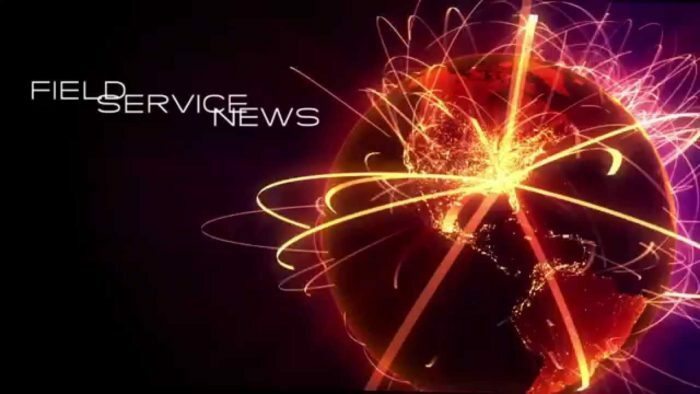 the rapid rise of a field service software provider that have gone from start-up to a leading organisation within their sector within less than a decade. 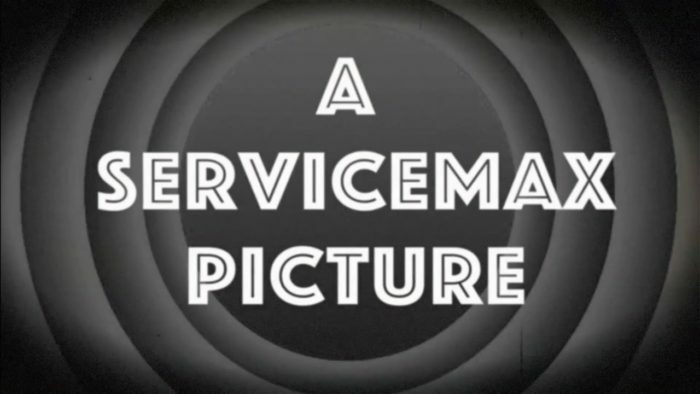 Understanding what has made so many field service organisations turn to ServiceMax to help them move into the standards of service expected by 21st Century customers is perhaps akey indicator into what the challenges are for field service companies and how our industry is evolving. So for the first time in my publishing career. Ladies and gentlemen I'm here to announce ServiceMax have moved offices. Watch the film above to find out more. 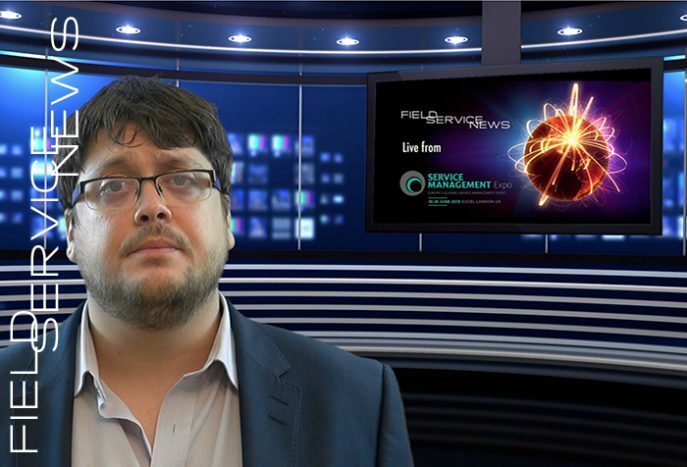 The great and the good of the service management industry came together at this years Service Management Expo held in London's Exel and Field Service News was at the hear of the action hosting the Field Service Solutions Zone. The shift from traditional manufacturer to fully fledged servitized business was a bold and revolutionary move when MAN Trucks UK made the transition but it ultimately led them to a huge growth spree when the rest of the market was in decline. 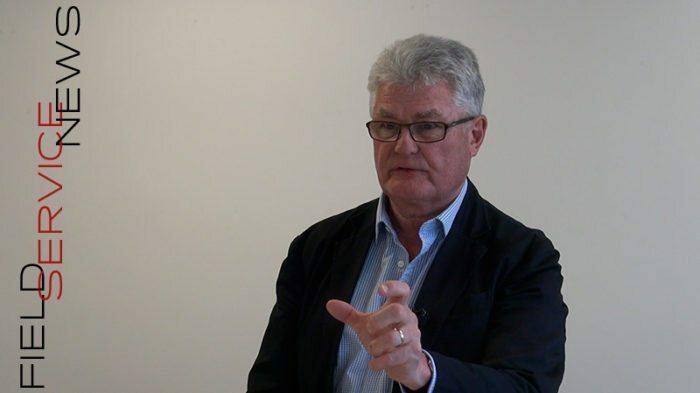 The man driving that change was Des Evans, former Managing Director of MAN UK and now an Honarary Professor at Aston Business School. 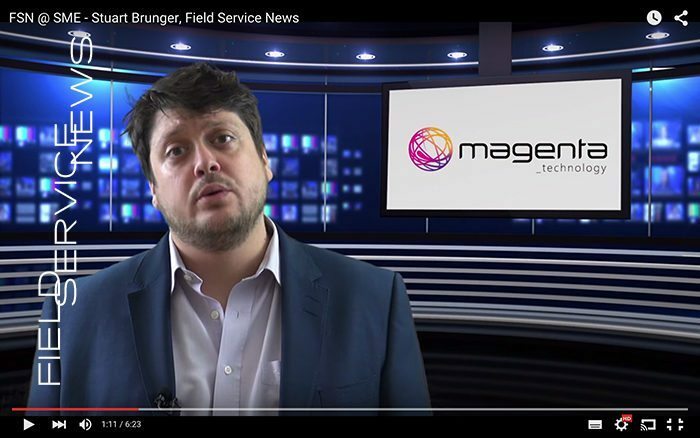 Evans was also one of the guest speakers at a recent Service Community event and Field Service News Editor, Kris Oldland caught up with him there to find out more about why and how MAN UK made the shift to becoming one of the great examples of servitization.